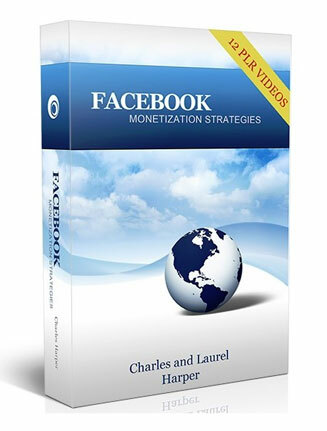 Facebook Monetization Strategies PLR Videos puts you in a popular and profitable niche. Comes with audio’s and private label rights. 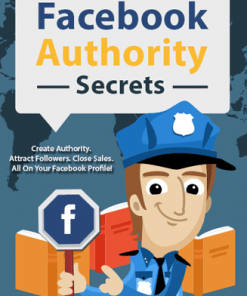 In this course, we’ll be discussing a method of monetization in Facebook that you will be able to implement, while at the same time, you’ll be able to allow it to run without you being present. This means that once you’ve automated your traffic, you’ll be free to replicate this cycle in multiple niches. We will primarily be talking about executing a content membership. 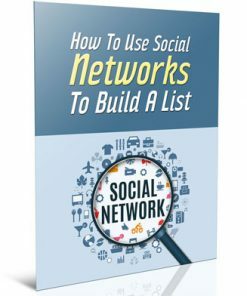 The reason we’d do it in Facebook is that you don’t need software and it is easy to administer, which means you’ll be able to turn a schedule over to an outsourcer. The most important aspect of this membership strategy is keeping paid members entering at the top of your funnel. In most cases, due to the ongoing maintenance, you’ll want to have ongoing income to accompany it; however, there are more monetization methods to consider. 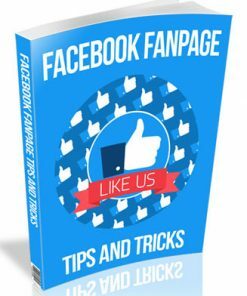 Videos – 13 quality videos dedicated to making money on Facebook. They come in MP4 format, so you know they are easy to use. You know how popular video is these days. It is the preferred format. Audio’s – 13 matching MP3’s that go along with what is covered in the videos. For your buyers who want to learn on the go, it could be a great selling point to make you more cash with this package. PPT and PDF – The content in PDF format and Power Point so you can create your own course and make your own additions. Graphics – Box type cover in two different sizes and JPG. 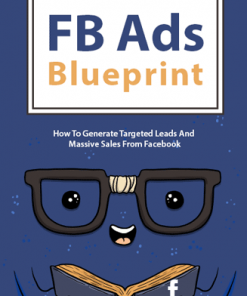 Overview Facebook Monetization Strategies – 02:55 min. Opt In Strategies – 07:16 min. Recurring Memberships Overview – 06:18 min. Will Your Subject Matter Support A Membership – 06:08 min. Types Of Paid Memberships And Products – 04:40 min. 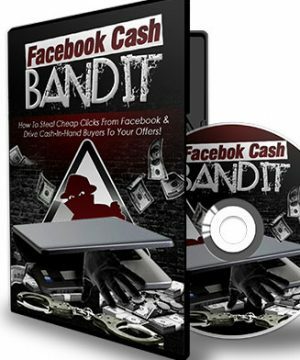 Payment Systems For A Facebook Memberships – 04:05 min. Support Site For The Membership – 02:54 min. 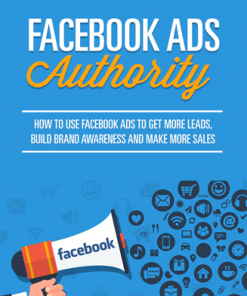 Delivering Content Inside Of Facebook – 03:09 min. Additional Monetization Through Live Events – 03:23 min. 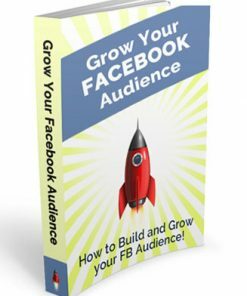 Strategies For Creating Facebook Based Products – 04:36 min. 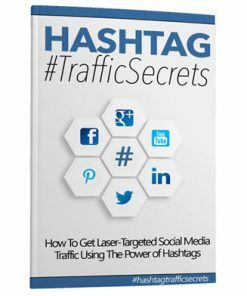 Strategies For Moving Members Off Facebook – 03:15 min. Strategies For Replacing Members Who Quit – 03:17 min.